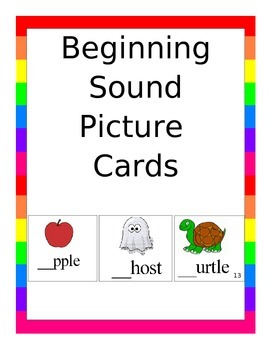 A set of flashcards to help young learners with beginning sounds. 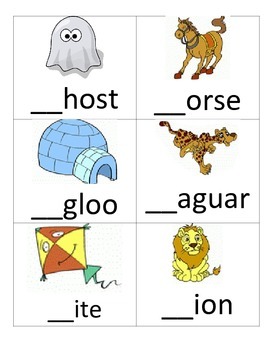 The set includes a picture and word for each letter. 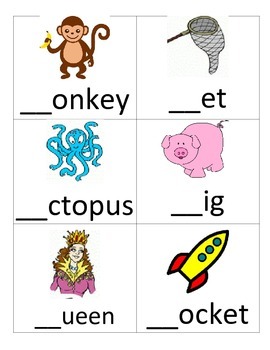 Use magnetic letters or letter tiles to complete the activity.